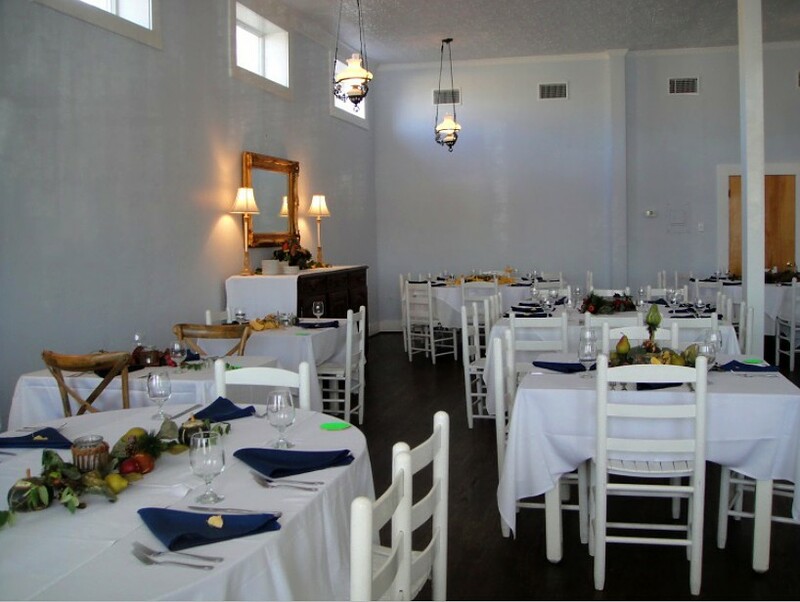 The Hotel Limpia and Blue Mountain Bistro offer the perfect setting for your special occasion, corporate event or meeting. 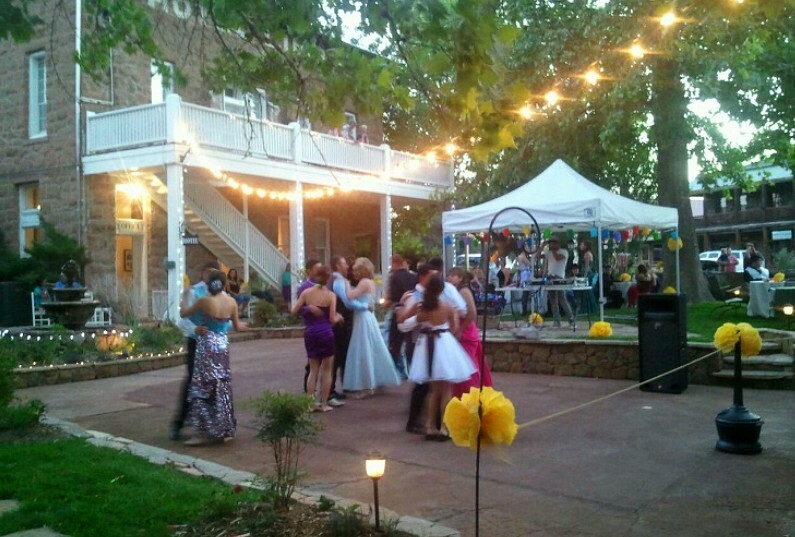 Our property offers multiple venues ranging from a more formal ballroom in the historic main building to an outdoor setting on our beautiful Patio. Our chefs at the Blue Mountain Bistro will tempt your guests with one-of-a-kind custom menus. 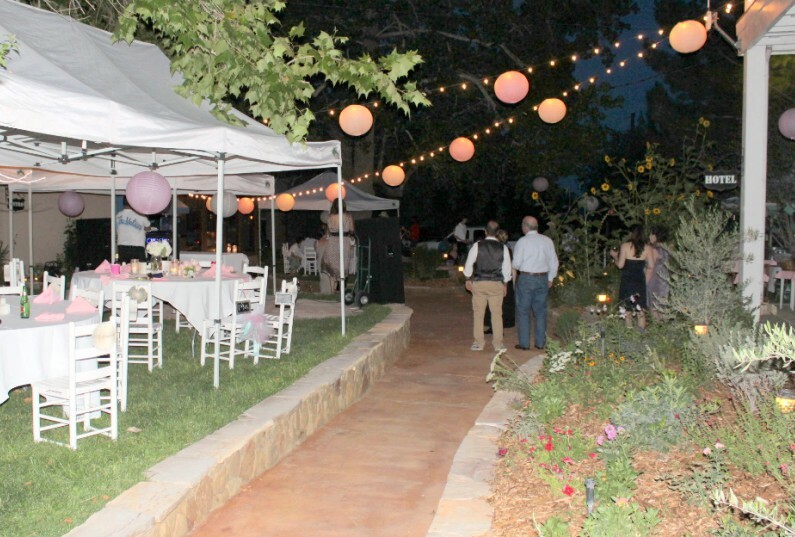 We will be happy to assist with all of the details for your destination wedding, holiday party, family reunion, corporate retreat or conference. 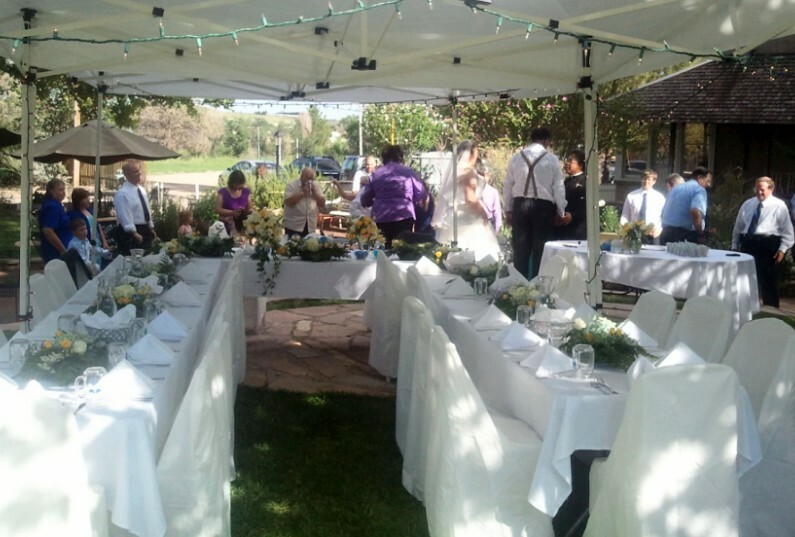 Please contact us to start planning for your event today! 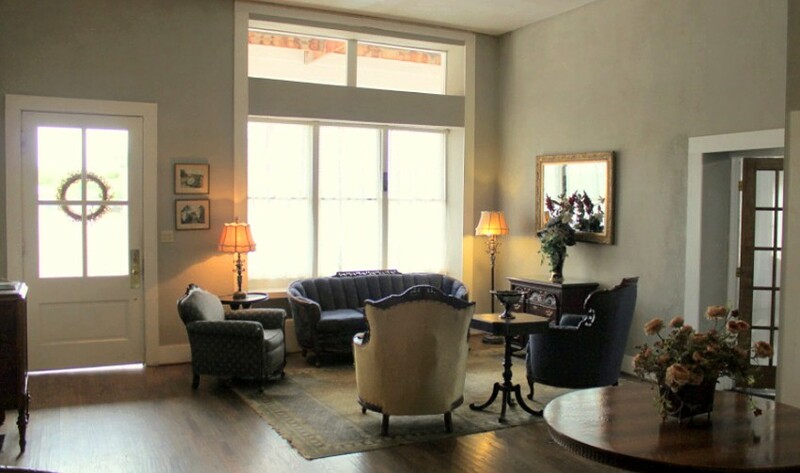 This elegant room has 12 foot ceilings, original Victorian tin ceiling and polished oak floors. 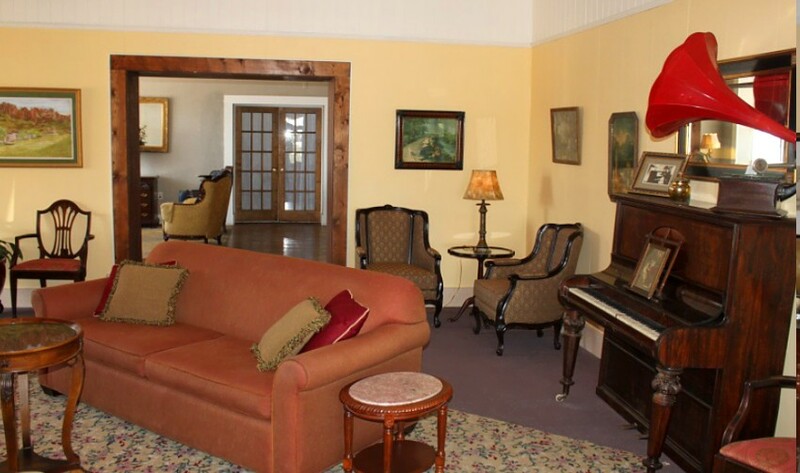 It opens both to the hotel lobby and to the front porch of the hotel. 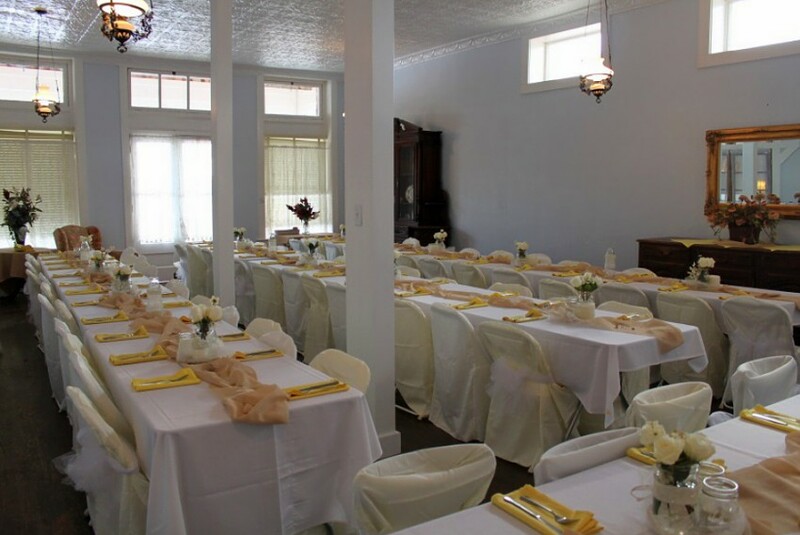 At approximately 900 square feet, the Limpia Ballroom can provide seated dinners for up to 65 persons and receptions or meeting space for up to 75 persons. A fine example of Victorian atmosphere nestled in Fort Davis by the Davis Mountains. 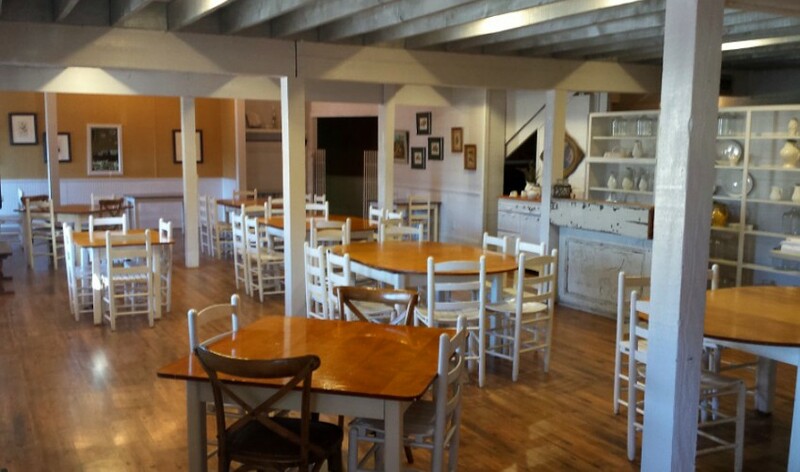 Our newest venue, the Porch is located in the Blue Mountain Bistro Building and offers 1200 square feet of space in a more casual setting. Accommodating up to 100 persons for a seated dinner or meeting, the Porch is ideal for larger family gatherings, weddings or private dinners. 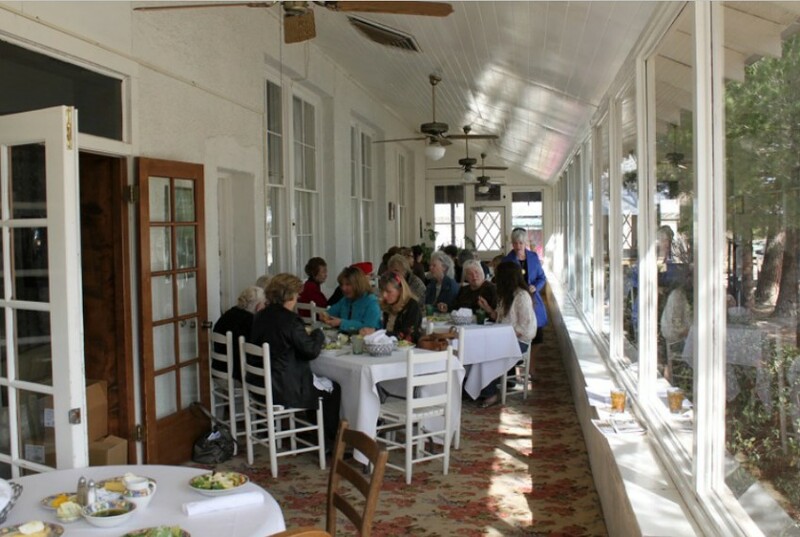 Wrapping around the east side of the historic main building, the Veranda is an ideal space for your luncheon, small reception or cocktail party. 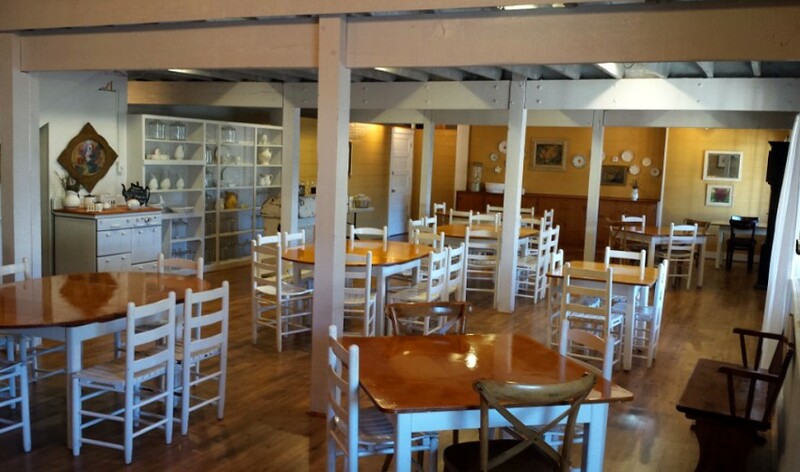 Seated capacity for the Veranda is 40 persons. 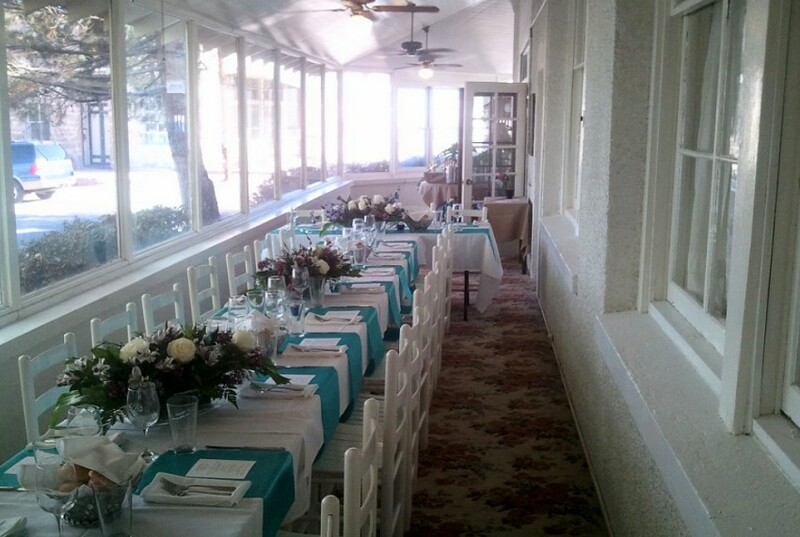 The Veranda is also the ideal location for a buffet or bar if your event requires the use of the hotel lobby and ballroom. 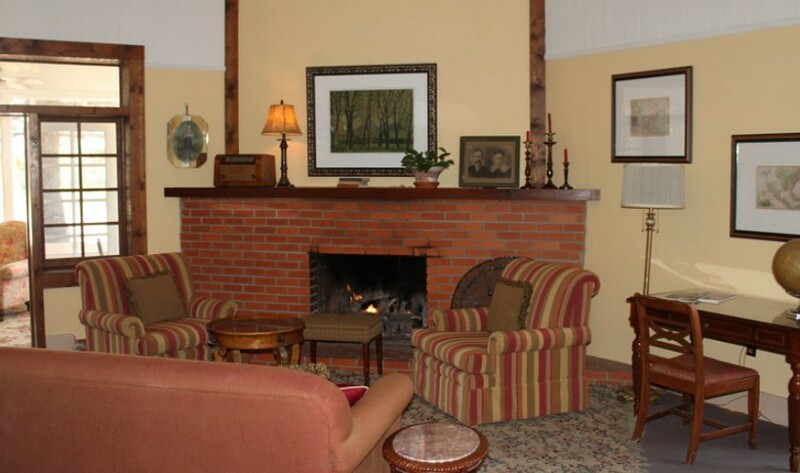 Our elegant lobby offers additional space for your larger event and connects the Ballroom and Veranda through the cozy parlor with its glowing fireplace. 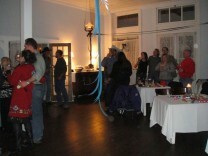 Combined with the Ballroom and Veranda, this area can accommodate a reception style gathering for 150 persons. 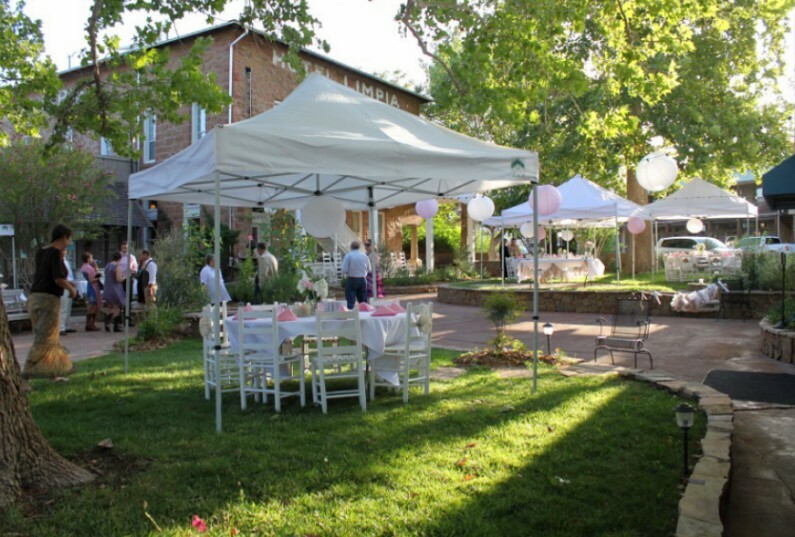 The towering Sycamore trees, lush gardens and fountain provide a romantic setting for your wedding or special event. 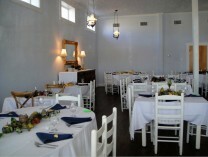 The patio can accommodate up to 100 persons.